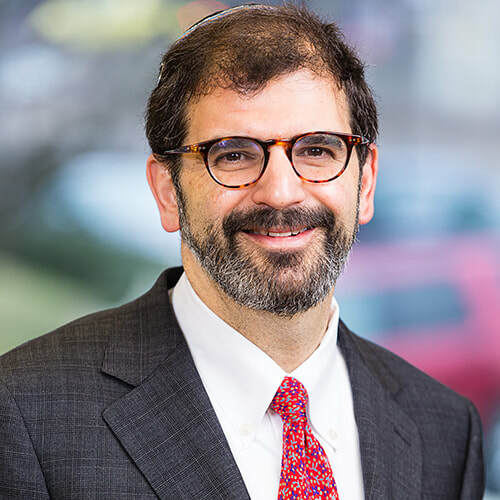 Rabbi Lopatin will be joining us for our Sunday-only option (and you can too!). Abby Stein is an educator, writer, speaker, and trans-activist. She was born and raised in a Hasidic family in NYC, and is a descendant of the Baal Shem Tov, founder of Hasidic Judaism. In that world, Abby attended Yeshiva and became a rabbi in 2011. She left the Hasidic world the following year, and came out as a trans-woman in 2015. Her story has been covered in publications such as the New York Times, New York Post, WSJ, New York Magazine. In 2016 Abby was named by The Jewish Week as one of their “36 Under 36” emerging Jewish leaders. Matt Bar is Founder and Executive Director of Bible Raps, a nonprofit born from his desire to engage his Hebrew school classes on a deeper and more contemporary level. Bible Raps launched from his participation in the PresenTense Institute during the summer of 2007. Matt continued to further his Jewish education during his 2008 year of study at The Pardes Institute of Jewish Studies in Jerusalem. Since its inception, Bible Raps has reached over 100,000 young Jews with Torah-rich performances in schools, Hillels, conferences and camps across the U.S. and abroad. Their teaching materials are being used in countless classrooms and teachers are currently being trained to be certified Bible Raps educators. In addition, over 25,000 Torah songs have been sold. In 2011, Matt was named by The New York Jewish Week in their ‘36 Under 36’ list of talented young Jews to watch. Matt was an Upstart Fellow 2012-14 and toured 30 synagogues 10 summer camps in 2018 alone. New programs such as the just launched Chai Mitzvah sponsored Mussar Hip Hop curriculum are currently being deployed by Matt and his squad. ​Naomi Malka has been the director of the Adas Israel Community Mikvah in Washington, DC since 2006. She trained as a Mikvah Guide at Mayyim Hayyim in Newton, MA and is a founding member of their Rising Tide New Mikvah Network. She earned a masters in Jewish Music from the Jewish Theological Seminary in 2000 and a BA in Sociology from UCLA in 1991. In spring 2010, Naomi served as the ritual consultant for DCJCC Theater J’s production of the Israeli play “Mikveh.” She is a frequent lecturer and writer on the subject of Mikvah. Naomi is also the founder of Tevila b’Teva/Immersion in Nature, a program that introduces outdoor immersion to Jewish summer camps and outdoor programs. Naomicreated an award-winning program called “Bodies of Water,” funded by the Tikkun Olam Women’s Foundation, to introduce kids ages 10+ to Mikvah as a tool for positive body image and healthy decision making from a Jewish perspective. Eden Pearlstein is an acclaimed Hip Hop Artist and Jewish Educator. Over the last 15 years, Eden has recorded and released 10 albums of original music on 3 different record labels, collaborating with some of the most cutting-edge Jewish musicians in the New York downtown scene and performing for thousands on multiple continents. Whether appearing solo as ePRHYME or with his musical midrash project Darshan, Eden's "rapid-fire word salads are a humanist vision of...religious consciousness fused with social action, and an uncompromising and unimpressed blend of urban forms and neo-Hasidic spirituality" (The Forward). 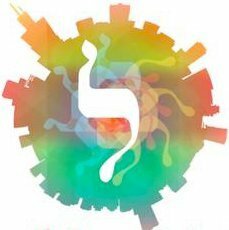 Eden's work as an educator primarily focuses on subjects related to Hasidism, Kabbalah, Prayer, Poetry, Spiritual Practice and Self-Expression. Eden holds 2 Master's Degrees from JTS — one in Jewish Thought and Philosophy and the other in Experiential Education.